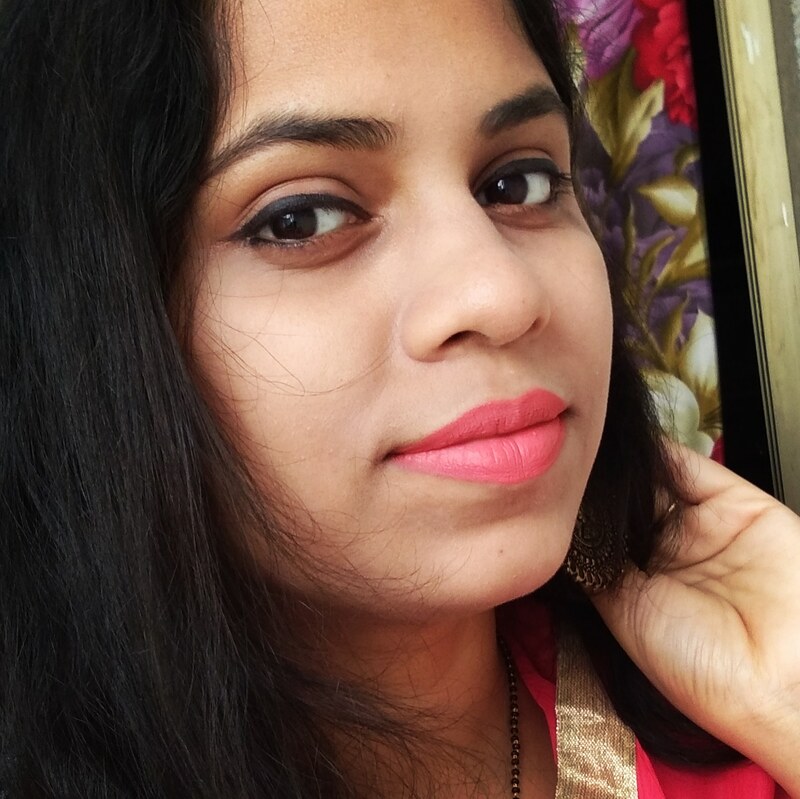 Be Fashionable & Stylish With LimeRoad.Com - My Experience !! Till now you guys have an idea about my love for online shopping.. I do shop my makeup, skincare, bags, purses ,kitchen needs ,baby things from online only because I don't get time to visit shops,then choose,etc. (and it's so tiring too ). Well one more new shopping site added to my list now.. I think this site needs no introduction.. I am talking about LimeRoad.Com . 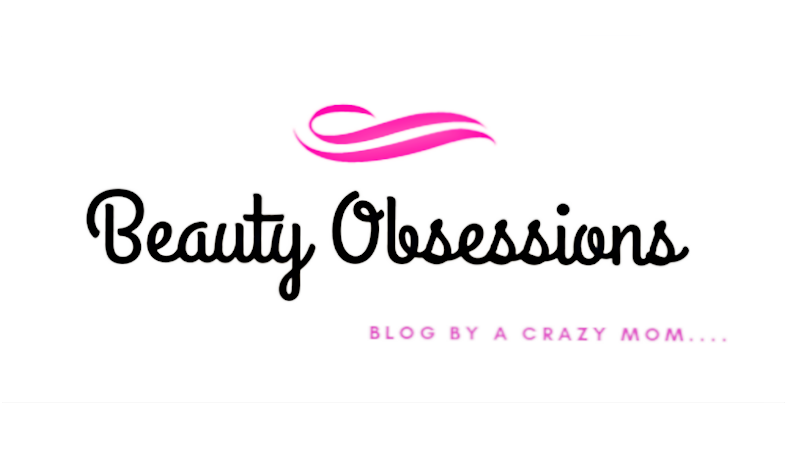 I have heard about this site from some of my blogger friendsbut never tried. And when they had contacted me for promoting their site,I visited the site and started searching.. And trust me guys they have a huge collection of items in each category.. I am totally impressed .. Below I am going tell you something about the site and my shopping experience.. The website page is so neat and clean and all things mentioned so clearly.. Very easy to handle and time consuming.. There are so many sections like clothing, Accesories, Kitchen, Bags, Shoes, Home Decor, etc . And all sections has subsections which makes the searching procedure easy for you. You can create your scrapbook there and can earn lime points which can be applied while purchasing items from their site.. I personally love the cloth section.. They have bollywood movie inspired cloths as well. Some really exciting sales are going on there through out the year.. So now coming to my purchase.. I have bought a Long Kurta which is super pretty.. I was not sure about the quality before receiving and was quite nervous (as I have some disaster experiences with online apparel shopping ) . They have provided all the required informations regarding the product and right measurements too which helps you to choose the right stuff. After seeing the measurement chart I have chosen the size L for me and see this one is fitting perfectly to my body. And the quality of the fabric is good and it is looking totally same as in the site (sometimes products look different in real than the site). I am super happy with my shopping.. I agree on one thing that some products are over priced.. This kurta costed me around 903/- including 19/- shipping charge. The fabric is so comfortable to wear and it is very light weight. They shipped my parcel in 3-4 days .. Here I have shared my first ever OOTD on blog,hope you all will like this..
Lovely kurta dear :) I will love to add such a stuff in my wardrobe..
Love the outfit you have picked up. Looks gorgeous. 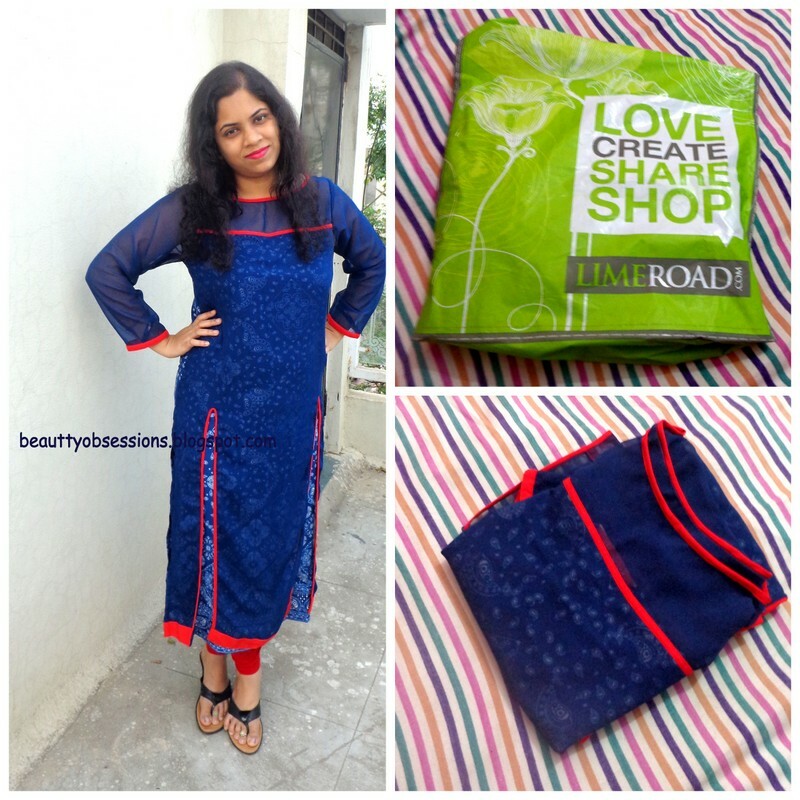 Its lovely snigdha.i also feel that limeroad is a bit overpriced but ya they do have some amazing stuff ro check out! Yaa they have wide range of stuffs.. thank you.. The kurta looks lovely on you. Never shopped from limeroad. Thank you farhat ... do visit their site.. They have amazing collection..